OSHA penalties are going up. EPA’s penalties are going up, too. However, while EPA penalties have been going up modestly every four years to take inflation into account, OSHA penalties have not increased in 25 years. 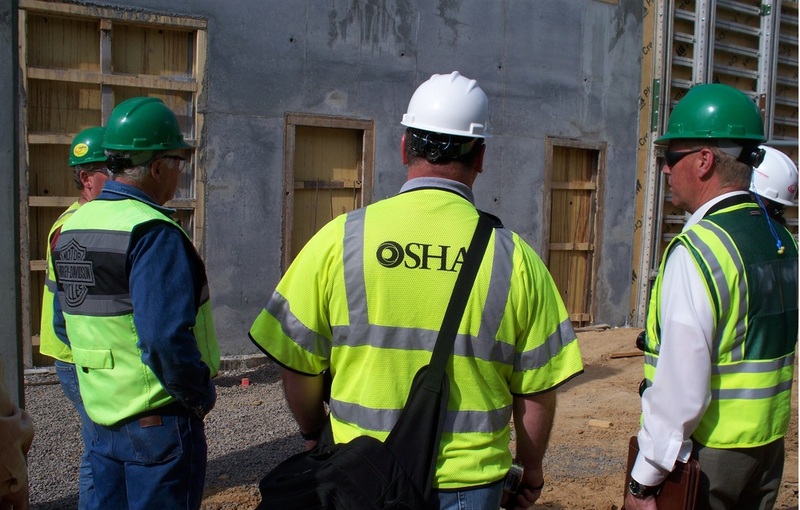 Maximum OSHA penalties may jump as much as about 78 percent next year. For a provision quietly tucked away in budget legislation, this packs quite a punch. In addition, the new law entitles OSHA to a single “catch up” penalty increase to account for the lack of periodic penalty increases, which “shall take effect no later than August 1, 2016.” OSHA is authorized to calculate this initial increase based on the percentage difference between the Consumer Price Index (CPI) in October 2015 and the CPI in October of the calendar year that the civil penalty was last adjusted under any different law. In this instance, because OSHA penalties have not been adjusted since 1990, the catch-up penalty increase will be based on the October 1990 CPI as compared to the October 2015 CPI. Under section 17 of the Occupational Safety and Health Act of 1970 (OSH Act), OSHA penalties for “willful” or “repeat” violations have a maximum civil penalty of $70,000 but not less than $5,000 for each willful violation. Penalties for “serious” violations have a maximum of $7,000 per violation. Those figures have remained static since 1990 despite repeated efforts to increase them. For example, in 2009, a Senate bill and a House bill, both entitled the Protecting America’s Workers Act, would have amended section 17 of the OSH Act with one-time maximum civil penalty increases. The $70,000 “willful” violation maximum would have been increased to $120,000 but not less than $8,000 (up from $5,000). The penalties for “serious” violations would have increased from a maximum of $7,000 to a maximum of $12,000, and penalties for “serious” violations that result in employee fatalities would have been increased to a maximum of $50,000 but not less than $20,000 for employers with more than 25 employees. The proposed legislation did not pass either House of Congress. This year, updated versions of the Protecting America’s Workers Act were introduced which would make the same adjustments in penalties. After more than 25 years and extensive legislative effort, OSHA penalties are poised for a significant initial increase, due to a provision added to an appropriations bill without hearings or debate.